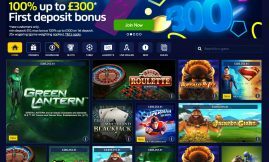 Playtech powered Android casino sites do have a very large and diverse range of different categories of slot games on offer, and there will always come a time when as a player you fancy playing a progressive jackpot slot on which you could win a mega amount of cash! 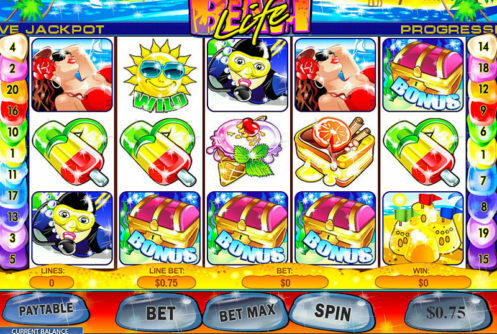 When that day arrives you will find plenty of high paying slots on offer, however one that we think many players will love playing, probably thanks to its quite basic design and playing format is the Beach Life slot of which you will find a complete review of below. The coin value settings are fixed ones on the Beach Life slot so you will have to play each payline you select for a coin value of 0.50, and with up to 20 payline on offer you can put a lot of them into live play too! A set of Treasure Chest bonus scatter symbols are attached to all five reels of the Beach Life slot game and when playing it you will be hoping to see at the very least three or more of those symbols making an appearance. As soon as they have done on any base game spin you play off then you will be awarded with the one and only bonus game attached to this slot, which for reference is a very simple to play off pick and win bonus round on which you have to select icons from the bonus game screen to win the cash amounts hiding behind each of them. 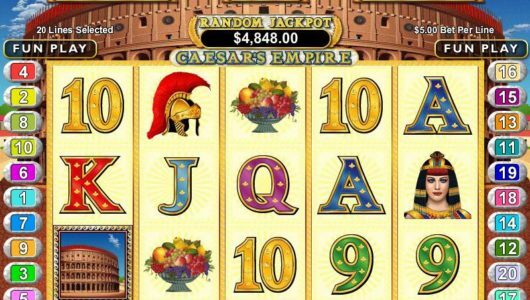 Spinning in the five jackpot symbols on paylines one to nineteen when activated awards a 100,000 coin jackpot, however that winning combination when formed on payline number twenty when activated awards the progressive jackpot. 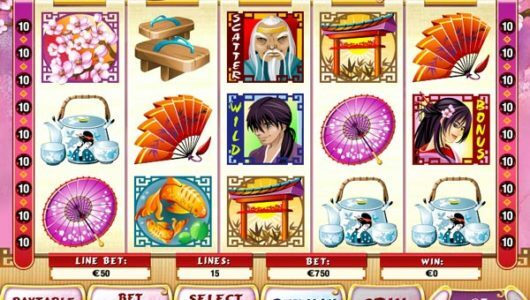 The pay lines are adjustable on the Beach Like slot game, and as such you are more than welcome to put into play as many or as few of them as you want to have in live play and activated. 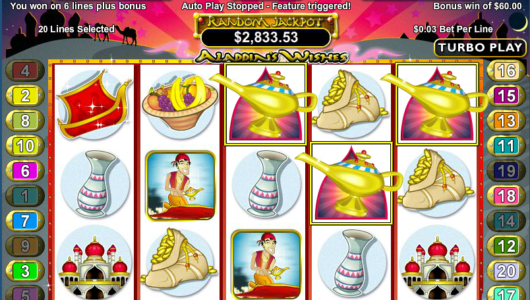 However, you will have no chance what so ever of winning the progressive jackpot if you play fewer than 20 payline spins, and as such the best tip and in fact only tip we want to pass onto you for playing this slot is to always ensure you have all 20 of its paylines fully activated!